local artists are definitely worth investing in. Art is an essential element in the design of the home and ideally should be considered at the planning stages for many reasons . Firstly, lighting is essential to presenting works of art and creating a suitable atmosphere. In displaying art special attention is given to the correct lighting, whether spot lighting on a particular piece, or general ceiling and wall lighting surrounding the works displayed. Video art, which also requires the necessary technological preparations at the design stage is gaining popularity due to its versatility. Since it comes on a disc-on-key and you can display it on your tv, computer screen, directly on the wall or sunk into a mirror and you can switch the art works around between the screens. 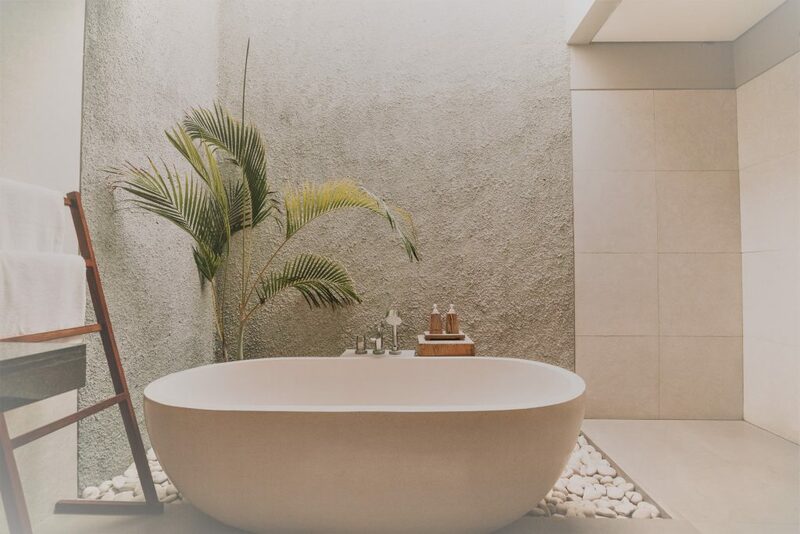 Art not only complements the final touch of the design of your home, but also your personal expression, and the challenge, as with all elements of the design process is to combine your past and future in the most pleasing fusion, aesthetically and sentimentally . 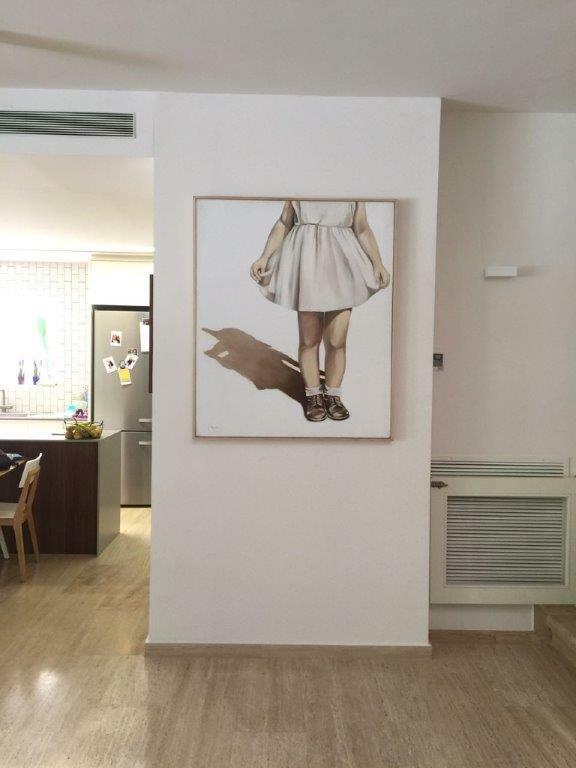 There are numerous interesting options available to those of you wishing to incorporate some contemporary Israeli art in your new home/office and at the same time supporting the very active local art scene. In the past, when considering art for the home, we were limited to oil paintings and bronze sculptures, but over the past decade due to technological and digital developments, video art and installations, and use of numerous industrial materials (polyester, wax, aluminium, iron, etc) the options have multiplied and the selection process has become more challenging, which is why many of those who are really interested in good art are turning to art advisors. 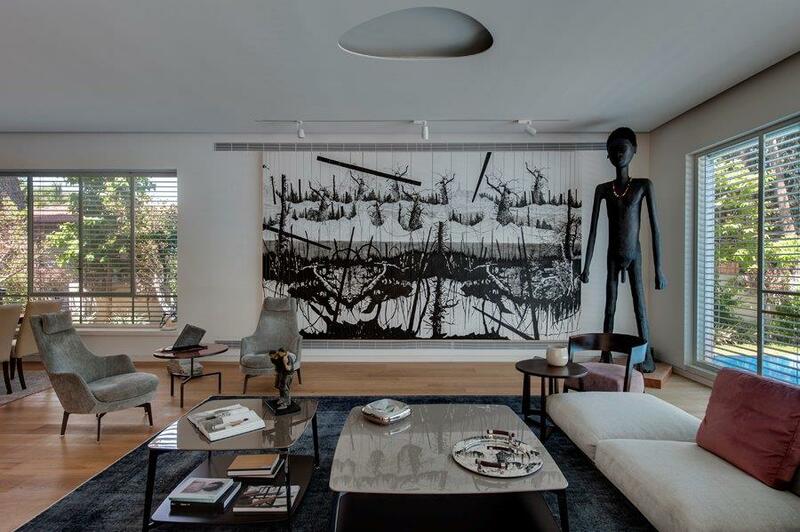 Nurit Zaltsman, Art Consultant, an art collector herself for over 15 years, lives the contemporary art scene in Israel, from young up-and-coming artists to renowned artists. 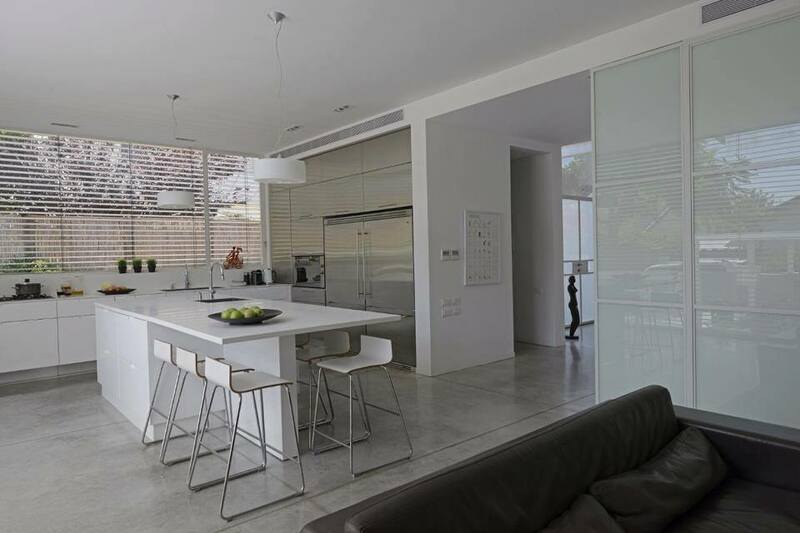 Nurit guides clients, together with their designer, through the process of selecting art for the home and office. She exposes them to a wide variety of media, techniques, and artists, and ensures that the art language works in sync with the general design and budget. “Selecting the right art for your home, although very pleasurable requires a large amount of time and thought, in matching the art to the space and budget. A good piece of art work should be relevant for years and leave us inspired. When selecting art for the home we try to think outside the box, combine different art forms such as sketching, photography and sculpture, enriching your art language, inspiring and creating interest. Israel is very open minded in this sense. Today the trend is to include art in all the spaces of the home and not only in the living area: in the kitchen, guest toilet, bedrooms as well as living rooms.